Our designers have done it again! The PUMA Evocat Sock LS sneaker has won yet another renowned iF Design Award for the leaping cat. Specifically designed for the Scuderia Ferrari Lifestyle range, this shoe fuses PUMA’s successful evoKNIT technology designed for professional Formula 1 drivers with street style and everyday comfort. The German sports brand is known for spotting talent at a young age. So it doesn’t come as a surprise that Selena Ece Gürdal, one of PUMA’s youngest designers, had her fair share in the product’s design process. The team, consisting of designers Jasmine Hung, Kevin Radon, Thomas Mace and Selena herself, combined its creative energy and was able to bring the award-winning idea to life. “In terms of the style, the overall direction is coming from our PLM team, who have spotted the need for such a silhouette in the Ferrari lifestyle range. Kevin Radon was the lead for this style by setting a design direction, supporting the entire design and development process,” Selena explains. 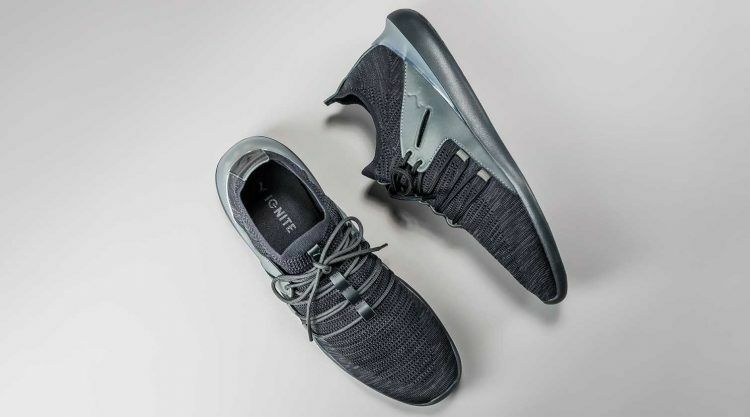 The Team’s idea was to make a minimal lifestyle shoe with a one-piece, 3D-knitted, sock-like upper and a lacing system that distributes the pressure over a wide surface for maximum comfort and breathability. Injected with an EVA midsole, the Evocat Sock LS is an absolute lightweight and has its roots in racing technology, where every gram counts for those vital seconds on the racetrack. That is also why one of the sneaker’s key features is the lack of a rubber outsole, which would add another layer, increasing weight and stiffness. 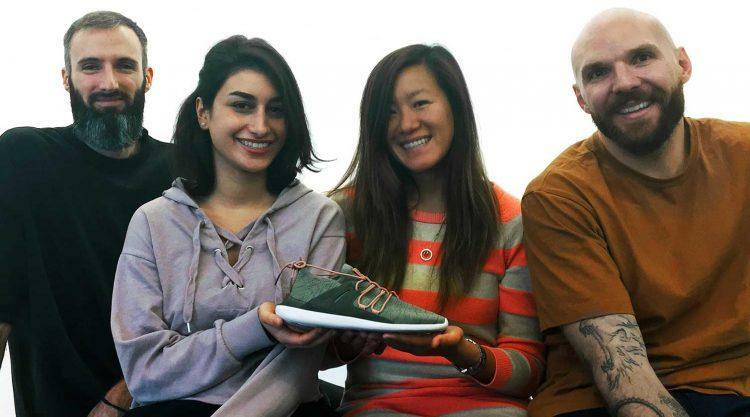 “With Thomas Mace’s tooling design, and our developer Jasmine Hung’s support it has been an enjoyable first project in my footwear design career”, Selena concludes. Ladies and gents, be sure to get your hands on a winner! The lack of a rubber outsole makes this shoe light as a feather. 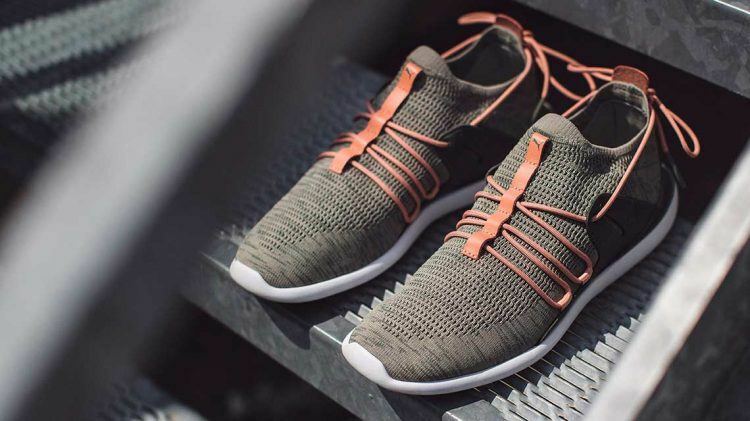 Selena wanted to design a unisex upper that offers different ways of lacing for an either more feminine or masculine look. Selena Ece Gürdal (23) has been Junior Designer Motorsport Footwear with PUMA since August 2017, after she had joined PUMA as an intern in June 2016. The Turkish native has a Master’s Degree in Industrial Design from Florence Design Academy, Italy and a Bachelor’s Degree in Industrial Design and Technology from Loughborough University, UK.